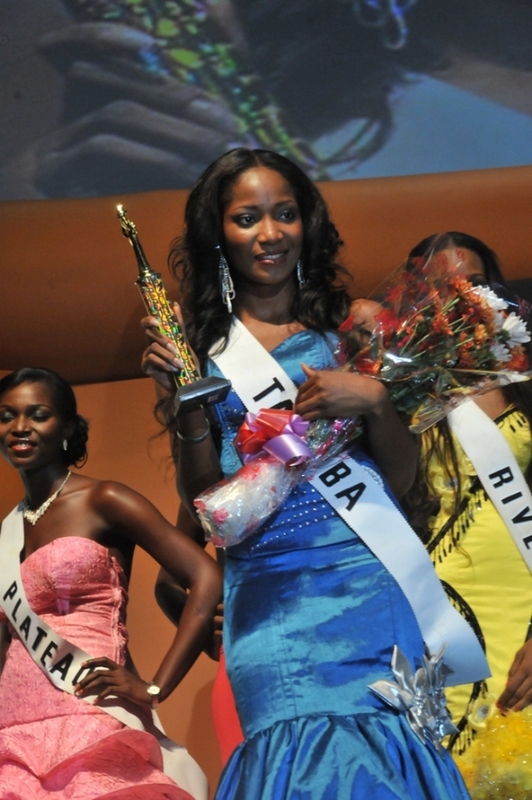 Black beauty Miss Taraba , Sylvia Nduka is the new Most Beautiful Girl in Nigeria (MBGN). She was the choice of the judges and by the popular votes of the public who had a challenging task of selecting from the bevy of 34 final contestants from different states in Nigeria. The new beauty queen was crowned Saturday night at the Eko Expo Centre on Victoria Island, Lagos. She also got a brand new Hyundai car and N3 million cash prize and will also represent Nigeria at the 2011 Miss World Beauty Pageant in London, UK. The other respective winners in other categories of the beauty pageant are the following.